These Sullivan fuel tanks are molded from a rigid high density polyethylene blend. 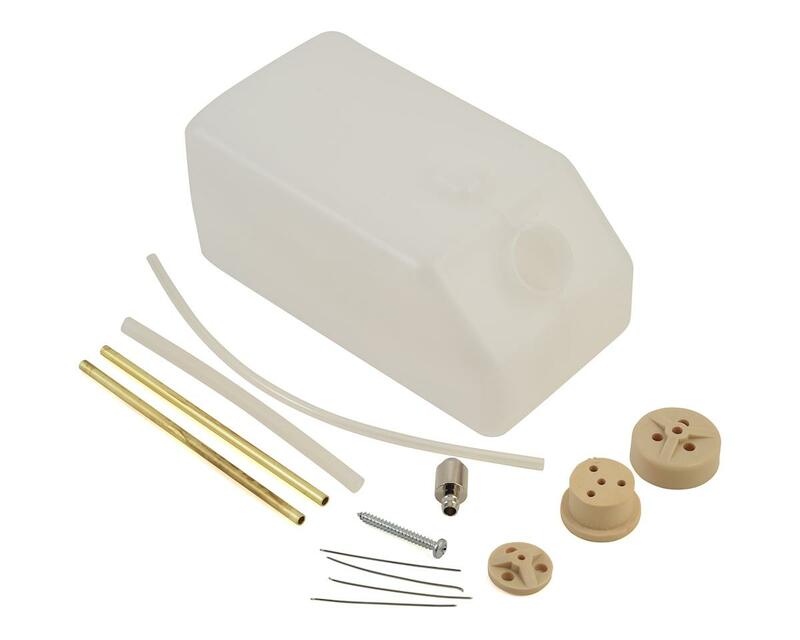 With the S484 Gasoline Conversion Kit, they may be used with gasoline or diesel fuel. Any Sullivan stopper assembly types will work with these tanks. 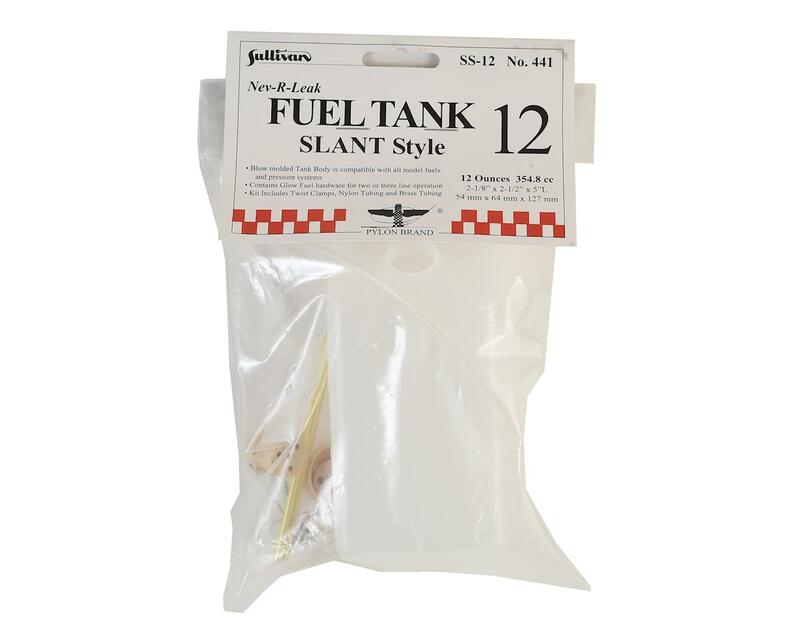 Includes all necessary components needed to complete the fuel tank.